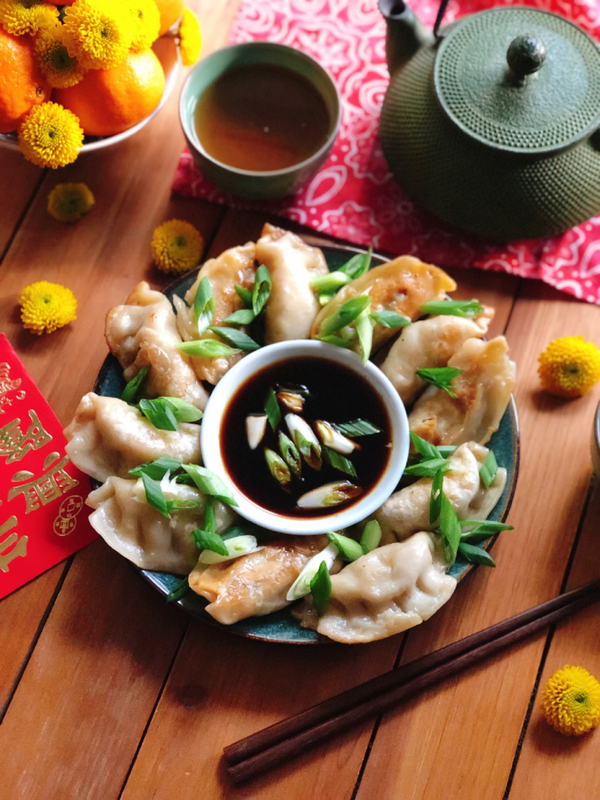 You are in Home » Quick and Easy » Vegetarian Potstickers for Chinese New Year! The vegetarian potstickers for Chinese New Year were sponsored by Ling Ling, all opinions expressed in my post are my own. 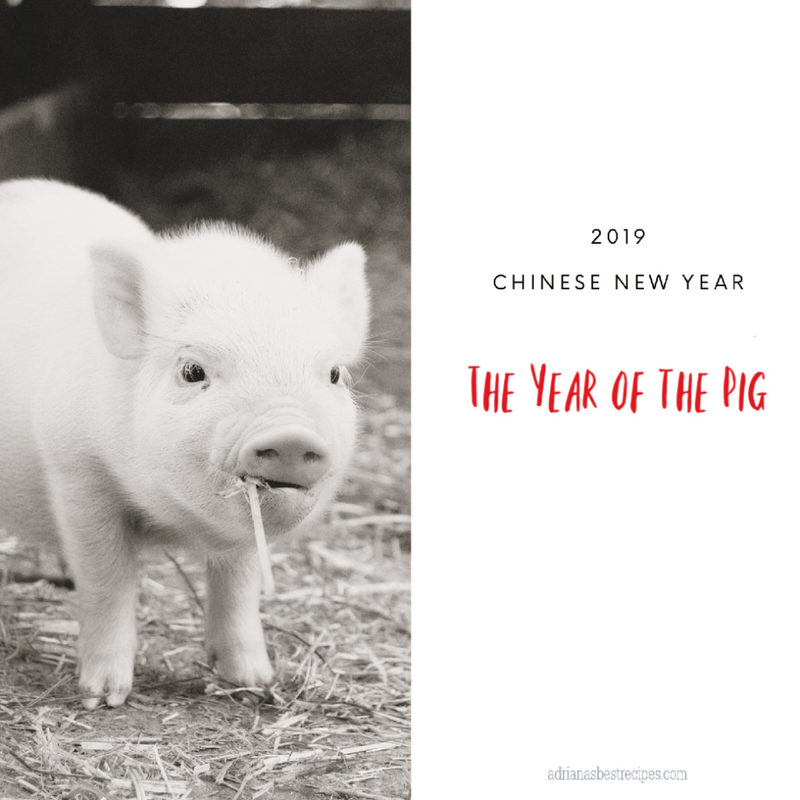 And 2019 is the Year of the Pig according to the Chinese zodiac. The Pig is the twelfth sign in the 12-year cycle of the Chinese zodiac. In China, the Pig is not thought to be a smart animal due to its nature. However, on the positive side, it is believed it can bring wealth. In China, the new year celebration is of high importance. 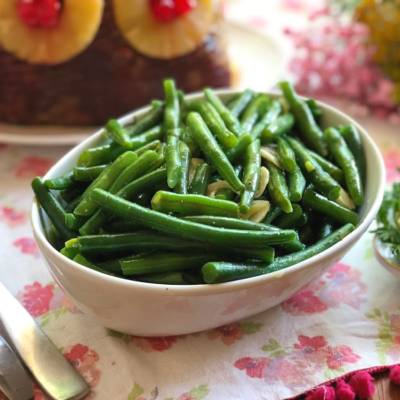 We like to embrace this celebration at home as a way to learn about other cultures while enjoying a good meal and practicing some of the rituals that bring good fortune. Our menu includes authentic vegetarian potstickers! 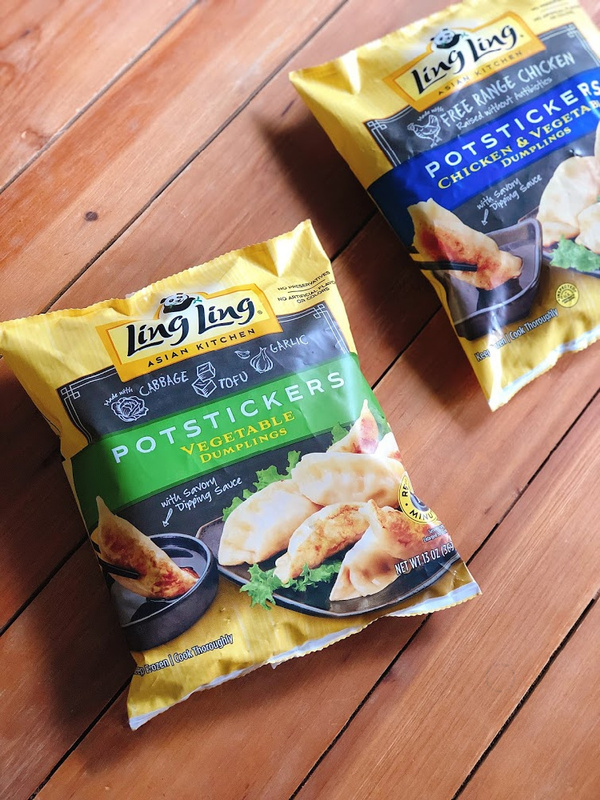 We decided to purchase the Ling Ling brand because it has authentic flavors and their products made with high quality, clean ingredients like freshly sourced vegetables and savory proteins. We found the Ling Ling brand at our local supermarket and purchased the vegetarian potstickers with cabbage, tofu, and garlic. We also added a bag of the free-range chicken & vegetable potstickers too. You can find both products in the freezer aisle. The package of potstickers includes the Ling Ling’s signature dipping sauce which is the perfect pairing as it has a pleasant smokey nutty flavor. You do not have to buy or prepare any additional sauce which makes this product convenient and cost-effective. 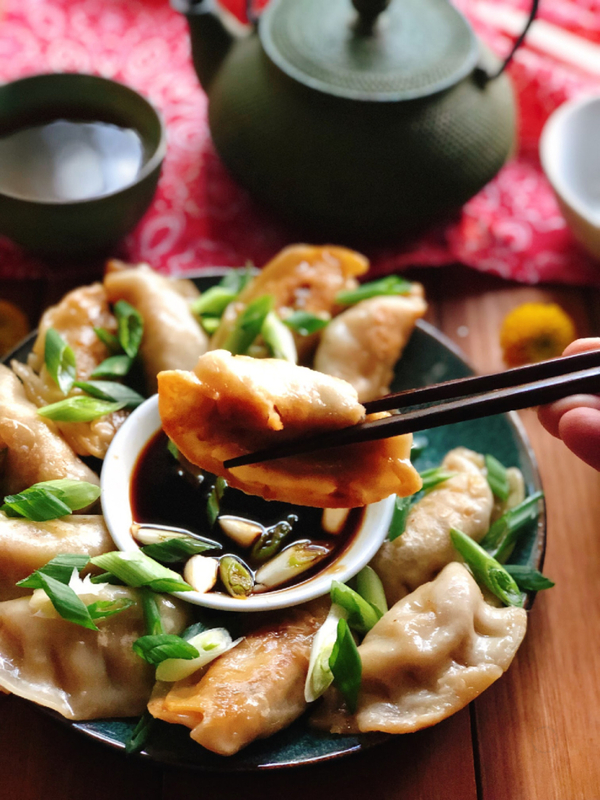 The vegetarian potstickers are easy to make, follow the instructions in the package and a few minutes later you can enjoy authentic potstickers freshly made at home. Buy them today! In China, new year celebration starts with breakfast tea, and Dim Sum. Potstickers are usually eaten as part of the menu and paired with hot tea drinks including green, oolong, jasmine, and or chrysanthemum tea. 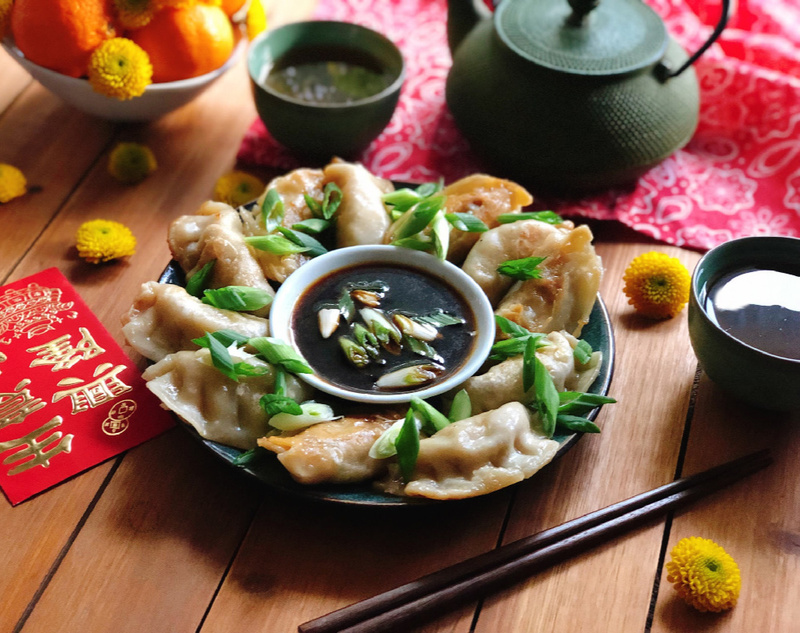 For our Chinese New Year celebration, we are serving the vegetarian potstickers as appetizers before dinner, and we include oolong Chinese hot tea too. 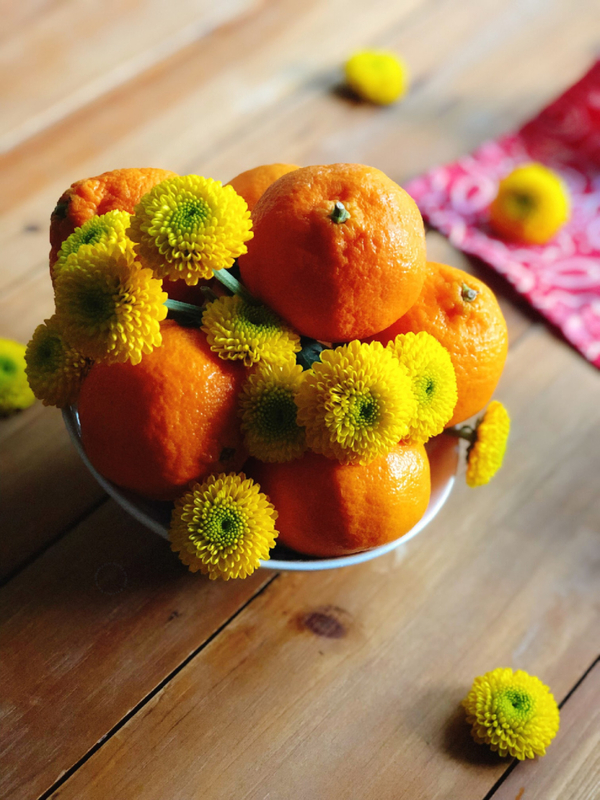 Our main dish is a delightful hoisin garlic chicken and serving oranges for dessert as those symbolize abundance and happiness. The color palette includes red which is considered of good luck, gold or yellow color for wealth, and jade green color for purity. It is essential to add flowers to the tablescape. You can choose orchids for fertility and abundance. Or plum blossoms and or water narcissus for endurance and courage. Each member of the family gets a red envelope with money. These gifts are called hongbao in Mandarin and lai see in Cantonese. 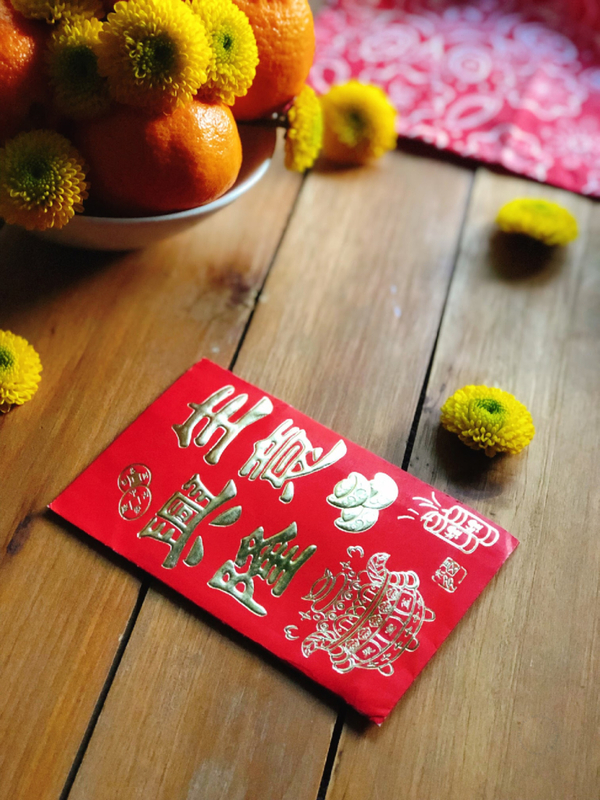 It is a tradition that the kids and the elderly get this gift also called “Chinese Lucky Money.” You do not spend this money; you keep it in your wallet for assuring wealth during the year that is to start. Are you ready to celebrate Chinese New Year? These vegetarian potstickers look so good! I love a good quick meal or appetizer to make! I think my kids would love them too! Oh yes please. I just LOVE potstickers. These look amazing. 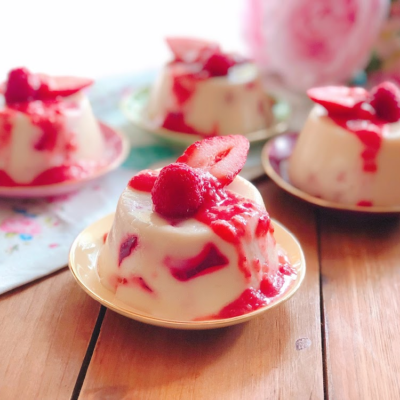 I need to make them soon. I love potstickers and glad to know that they also have the vegetarian version! now you got me craving! Yes, these ones have cabbage, tofu and garlic very tasty! These look so delicious. I love that they make a meatless potsticker. You bet these are super tasty and fresh the dipping sauce is to die for! Potstickers are one of my all time favorites! I must confess though, I have never made them before. 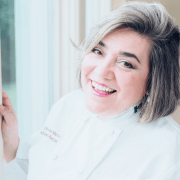 Look forward to trying your recipe soon! These potstickers come ready to use, look for them at your local supermarket they are so good and easy to put together. I see many benefits to celebrating this holiday! I did not know the New Year starts on 2/5/19 and it is the year of the pig. It is also interesting that the pig is thought to bring wealth! Like the idea of Vegetarian Potstickers. I would love to have this, But it looks very difficult process to make this. If you watch the video you will see the potstickers are ready to use; you need to fry and add water to steam them. It is a straightforward process no difficult at all. Oh my, this makes me so hungry! Are these like fried momos or dim sums? These are like the dumplings served at dim sum, are delicious! I am not very familiar with the Chinese cuisine, but I have to admit that this looks so delicious! I might just give it a try! I would love the opportunity to try and make these from scratch because they look so good and I don’t have potstickers here in the supermarkets. 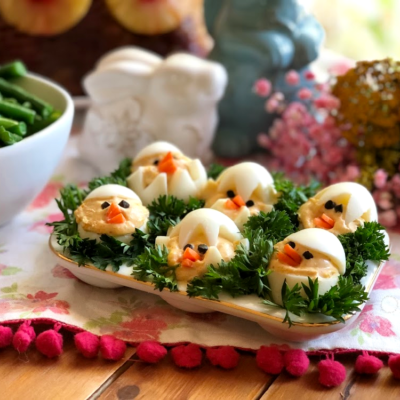 My family and I also love experimenting with new dishes. My mouth keeps on watering as I look into it more. 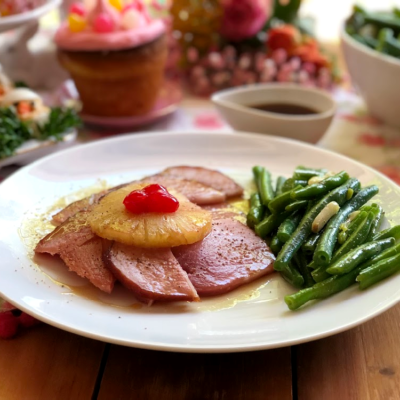 This is a wonderful recipe to try. I think I have my new favorite already. The year of the pig? Well, seems I’m also going to incorporate a lot of pork into my diet this year. Your potstickers just look so yummy! I need these! My kids LOVE the pork ones and I can’t eat them because I don’t eat meat. These are perfect for me. Looks delicious! I love vegetarian food and it is more and more useful to me. Also, I think it is an awesome treat for Chinese New Year. We celebrate it in my family because my husband got used to it when he lives in China. I wish it was more common to celebrate it here. Nice to know that the Chinese New Year celebration will fall on the 5th of February this 2019. We live to eat siomai and also dumplings so I’ll definitely try that too. I love potstickers!! In every form and flavor. Great appetizers and awesome in soup! These are one of my favorites. I absolutely love potstickers and these look like they would be so good. We are big fans of potstickers in my house but they are not always good for you. I would definitely give this vegetarian option a try! I’m sure my guys would never notice the difference. These potstickers are very good and made with real fresh ingredients. My family loved them. It looks so delicious and the pictures literally are giving me hunger pangs. 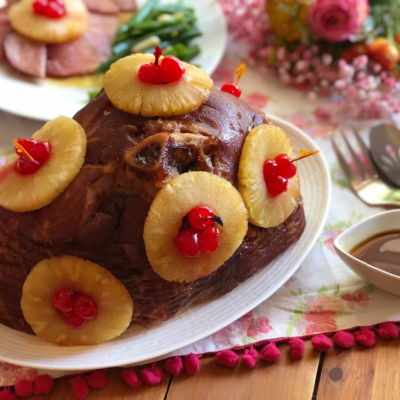 Thank you for sharing such a great recipe with all of us.